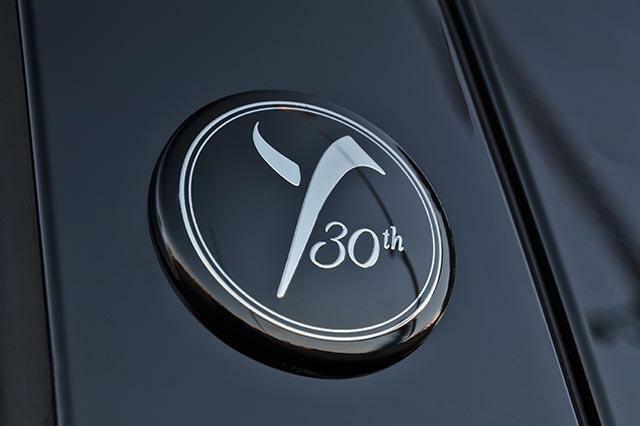 Since its launch the Lancia Ypsilon (or Y, or Y10) has become an important player inside FCA European business unit. 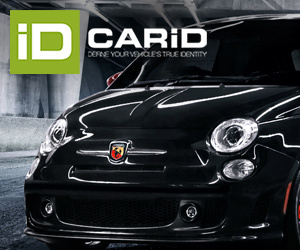 The small car, which was born as a 3-door hatch and with its latest generation gained 2 more doors, is along with the Fiat 500 and Panda, the other important city-car of the group in Italy. This Lancia has managed to break into the Italian top 10 best-selling nameplates for years as it is the middle solution for those looking something bigger than the popular Fiat 500 and the subcompact Punto. 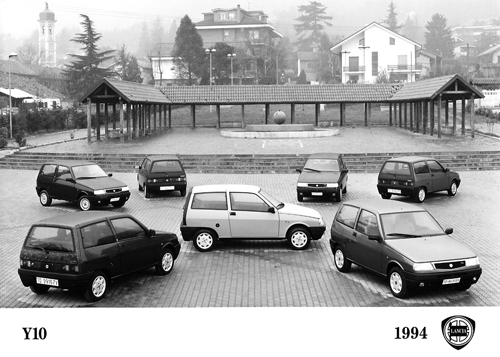 In 30 years the company has sold more than 2,7 million units in Europe, from which 2 million were delivered in Italy. Does these numbers make of the small Lancia a success? 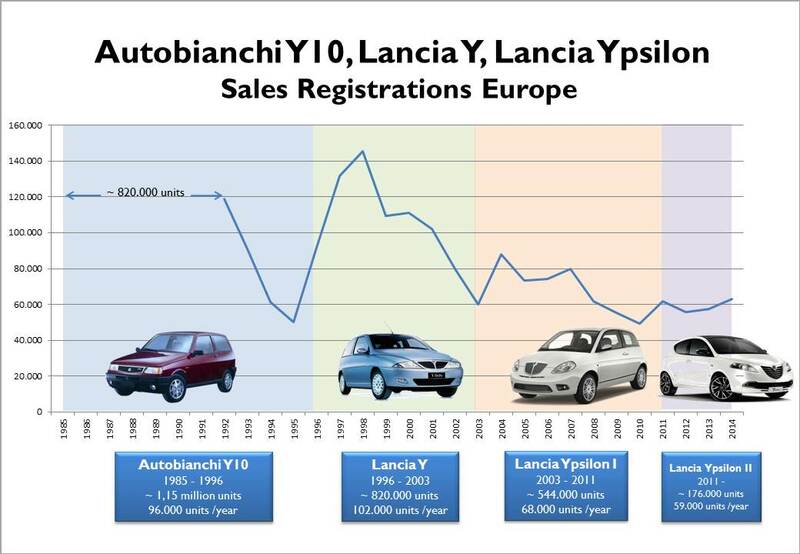 based on the strong dependence on Italian car market, can the Ypsilon be considered a popular nameplate in Europe? European and Italian car industry has changed a lot in the last 30 years. When the first generation of the Lancia Ypsilon was launched (by that time it was called Autobianchi Y10) the industry was strongly boosted by many government incentives and Europe headed to good economic years. The Y10 managed to sell more than 1,1 million units in a bit more than 10 years. Then in 1996 the subcompact changed name but kept its design language principles and during its life cycle the brand sold around 820.000 units. The third generation was launched in 2003 and 8 years later sales totalled 540.000 units. With the arrival of the latest generation, the brand added 2 doors so it could be more differentiated from the popular 3-door hatch Fiat 500. But the current Ypsilon has had to deal with European car industry crisis, Italian economic problems and the management latest decisions on the future of the brand. During the first 3 full years of the current Ypsilon (2012-2014) the company sold 176.000 units, which is around 59.000 units/year. These numbers clearly indicate that the small Italian car demand has been continuously falling over years, with some exceptions. The analysis turns even more interesting when looking at the sales data in Italy. 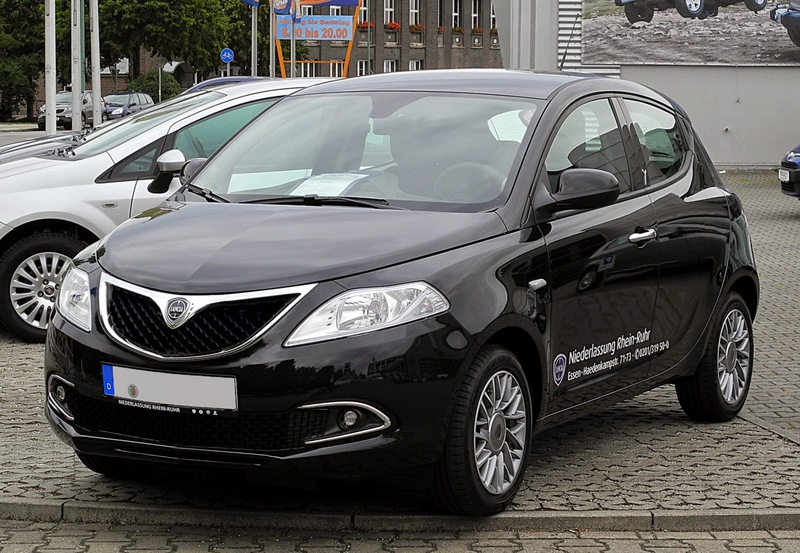 Since the year 2000 Italian sales counted for 87% of the Ypsilon’s total European demand. That’s certainly a big share and shows how popular the car is in its home market, and unpopular outside of it. 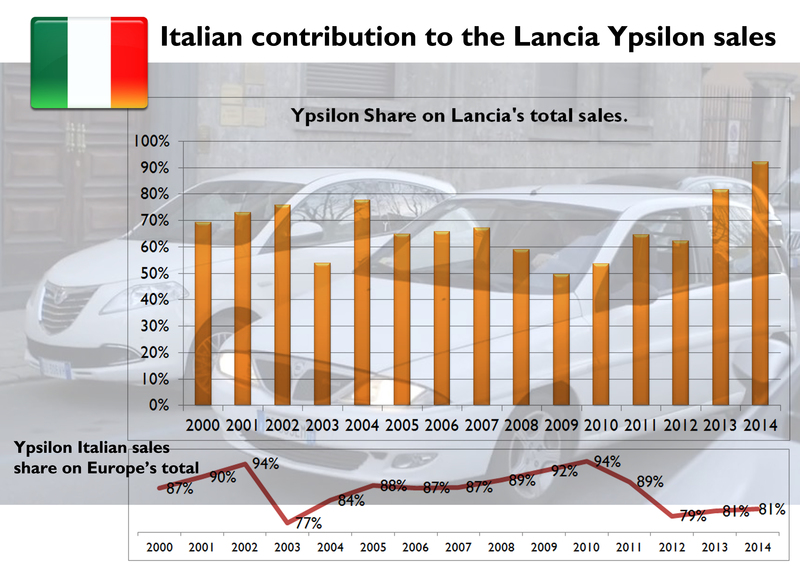 Regarding its share within the brand, the Ypsilon counted for 46% of Lancia’s European sales in 2009 and this share jumped up to a shocking 90% last year. This result corresponds to Marchionne’s announcement of leaving Lancia with one market (Italy) and one nameplate (Ypsilon) by 2016. All of this has a negative effect on the Ypsilon commercial performance and for sure has made of it the subcompact that only Italians know. Certainly to sell 59.000 units/year from which 80% are delivered in Italy, isn’t a good reason for celebrations. 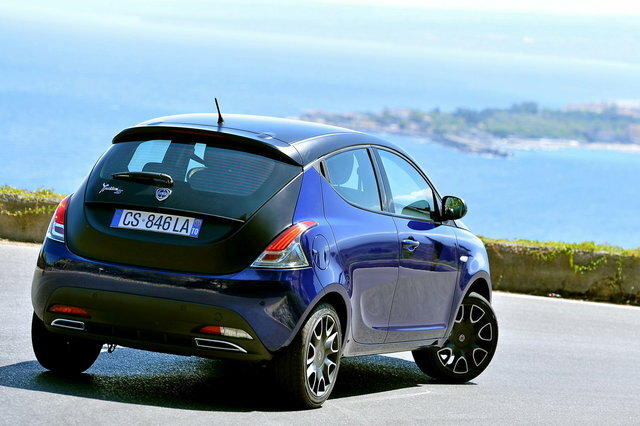 Thus, neither the brand’s nor the little Ypsilon’s future doesn’t seem to be the best. A reason to celebrate? Spy shots of the what is supposed to be the updated version of the Lancia Ypsilon. I don’t think there is much to celebrate unfortunately. The latest model is far from attractive and it’s shocking that a company that could create the 2005 stylish Punto gives us the jelly / blancmange Ypsilon a few years later. The current model was the first Lancia to sport the less attractive Chrysler-esque grille and looks all the worst for it. Its the first Y to be badged as a Chrysler, in an experiment everyone apart from Fiat knew would fail and it seems this Ypsilon may now become the last ever Lancia, unless the brand is relaunched in some glory in the future? Fiat, Lancia, Alfa Romeo and all the brands of Italy where created for the Italian market. If FCA starts making cars that appeal to foreign tastes, especially countries who couldn’t produce or appreciate a car if their lives depended on it, they would be in trouble. Let Toyota or hyundai or all the aisins have that market. Fiat should go for excellence, and if Italians buy their product, then you have a hell of a product. This is an amazing article….Good Job J.F.